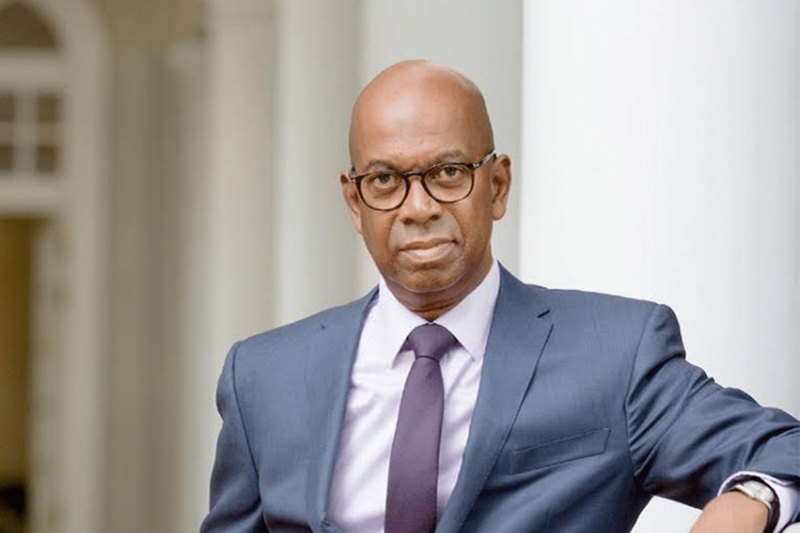 Safaricom CEO Bob Collymore has said that he is not going to engage in price wars with Airtel, following the move by Airtel to slash their call rates by 50 per cent. Speaking to Reuters, Collymore said that the company would rather offer better services to its consumers than lock horns with competitors in a price war. “We are not going to move our prices. If we lose market share as a result of that then that is fine. We have to maintain a sustainable business,” said Mr Collymore. “Our competitors drop their prices. This results in low returns which then means that they don’t have the revenue to innovate,” he said. Collymore, who returned recently from a nine-month sick leave said that he is focused on investing in infrastructure rather than fighting to shrink their own revenue. Airtel launched a Ksh2 per minute tarrif across all networks, to battle out ‘dominant’ Safaricom in the telco industry.